This project will enable One Family Health (OFH) to train and equip a nurse to open and run her own clinic, providing quality health services that will transform the lives of 5,000 rural Rwandans by bringing healthcare within walking distance. 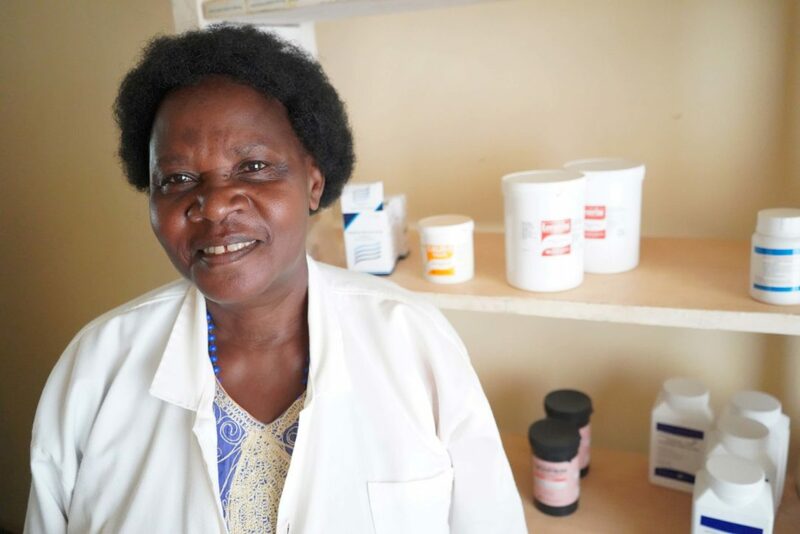 Since 2012, OFH has been empowering nurses to run clinics that save lives through prevention and treatment of common illnesses such as malaria. With your support, the new clinic will provide care to 7,500 patient visits per year. One Family Health improves access to healthcare for rural populations by recruiting and empowering nurses to become entrepreneurs and to open small health clinics in rural areas. OFH provides nurse-entrepreneurs with initial training in operations and management as well as ongoing monitoring and support to ensure adherence to high-quality standards. OFH nurses can then provide quality, affordable preventive care, and treatment to their communities. Help us achieve this goal following this link!